Request a free DVD from the Leukemia Lymphoma Society to use with your students to educate them about recovering from leukemia. You can also call (800) 955-4572 to request the free DVD (20 min). 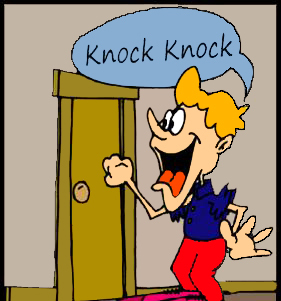 This is an excellent video to use with classroom guidance to talk about compassion, illness, sticking-up for others, perseverance and caring. In the comments section below, please feel free to add other videos/DVDs that you recommend for other counselors to use. 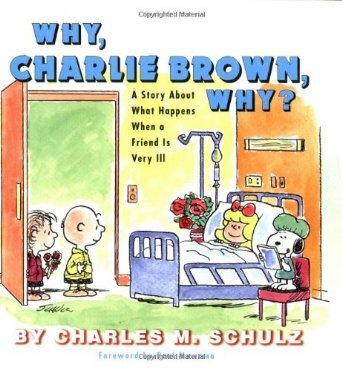 Even though the Leukemia Lymphoma Society no longer prints the 64-page book, "Why, Charlie Brown, Why?," you can do a quick Amazon search and find them available for less than $5, including shipping!